Fingers fly fast in activity. Speed hints of passion and ability. Pianists trip fingers over keys, authors type to the speed of imagination, and tricksters ply nimble fingers. Writers followed the lead of fast fingers and contemplated the characters attached to such digits. Each story flies with creativity. 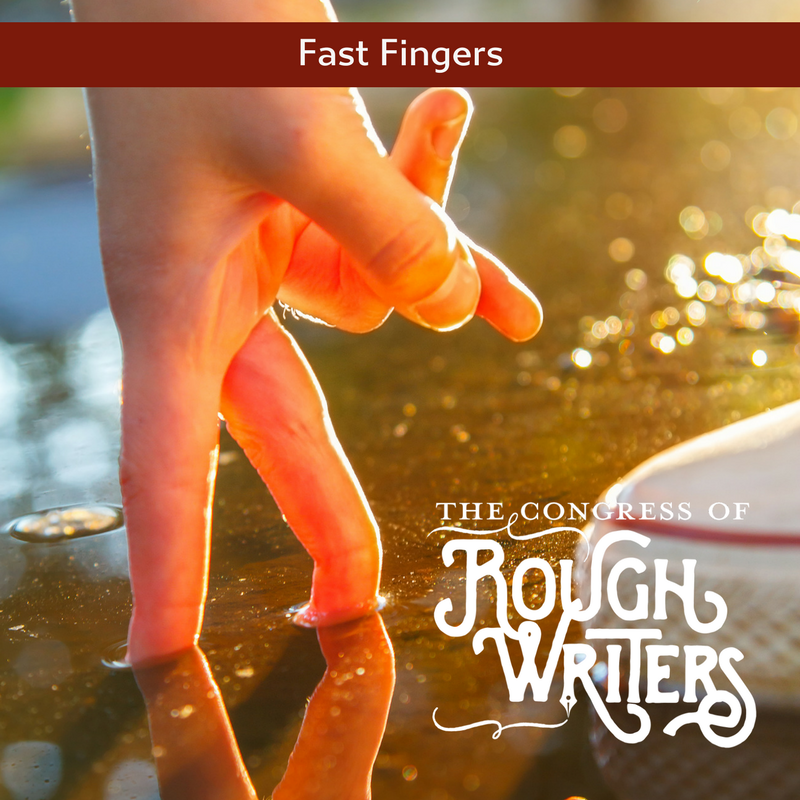 The following are based on the March 29, 2018, prompt: In 99 words (no more, no less) write a story about fingers that fly.